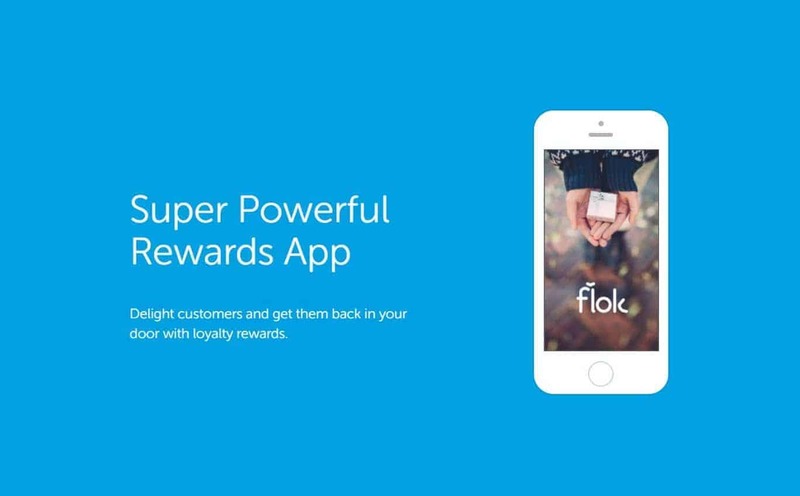 flok is a loyalty app founded by two graduates of Tel Aviv University, Ido Gaver, and Eran Kirshenboim, back in 2011. The main goal of this app was to offer great marketing solutions for small to medium businesses. 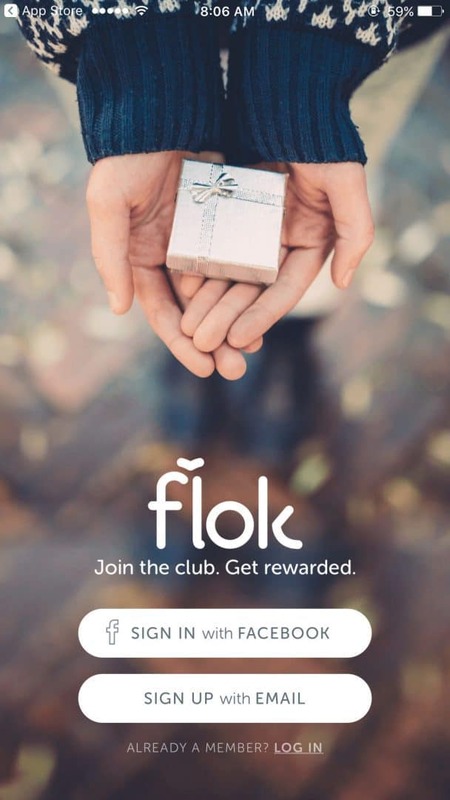 This software was designed to offer marketing tools to small businesses, which are easy to afford, however, flok is now being used in much bigger franchises and it’s the most popular services in states like UK, Australia, Canada, and the US. flok is great because it offers quality products at good prices. These prices are Starter (19.90$ a month), VIP (79.90$ a month) and Ultimate (119.90$ a month). After hearing a lot about this service, we decided to have a look at it. Now, we have a brief review of the flok to help you understand better about this service. Have a look. flok interface is very simplistic, yet effective. You won’t have many problems finding the data that you need here. On the home page, there is a weekly goal, info about email subscribers and social reach, as well as info about your members and number of cards completed. Here, we are talking about punch cards, as flok is punch card app, where you can earn punches when a customer visits. On the left side of the interface, there is a Reward tab, where you can see your rewards. There you can find info about your Growth, or read an Email if there is such. The right side of the app interface is focused on chatting and live feed, focused on your actions and customer’s visits. Overall, the interface is stellar. There isn’t anything special about it, and while it’s not colorful or vivid, it’s very straightforward and business-oriented, which is great in this case. This feature is great because it allows the users to manually take a note of every customer, in order to improve communication with that particular customer. This can be useful if you need to take a note about some information about that customer. In our opinion, this is the best feature in this app, which greatly improves the communication with a customer. This chat, however, isn’t a classic chat which you can see on social media but is rather pointed towards customers, in order to ask questions about your products, etc. It has a Chatbot feature, which you can program to answer different questions, with different answers. This can take a lot of work from you, but if you want to communicate with your customers, you can also do it by yourself. A chatbot is great, but there are surely some questions that can be unanswered this way, so we recommend to indulge yourself in chat. However, I personally wouldn’t use it, except for the few questions maybe, as I like to communicate with people personally. I would use it for birthdays for example because it can be programmed using triggers, which can be activated if it’s your or customer’s birthday or any other event. 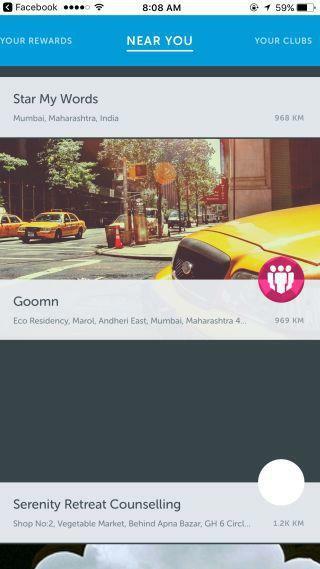 Traffic Tracking is a very important feature in this kind of app. It allows you to see how many people are interested or are looking at your virtual store. On top of that, you can see when did it occur and follow your progress through the time. Email marketing is today one of the most efficient ways to do your marketing. Fortunately, flok offers this feature, and while it’s not the best tool for it, it’s still a great app, especially if we take into consideration that it’s free (at least for download). It aims to fulfill the needs of those who aren’t that demanding and have simple email marketing needs. In this case, flok is all that you need, and will surely be of great use to you. Simple interface: As we said, very straightforward interface, with all features accessible at all time. Solid pricing: While the pricings we mentioned earlier may look expensive to you, believe me, they aren’t. flok offers very good pricing for the services, depending on your business size. Numerous features: Although the interface is simple, it offers many features to choose from, and we mentioned them above. 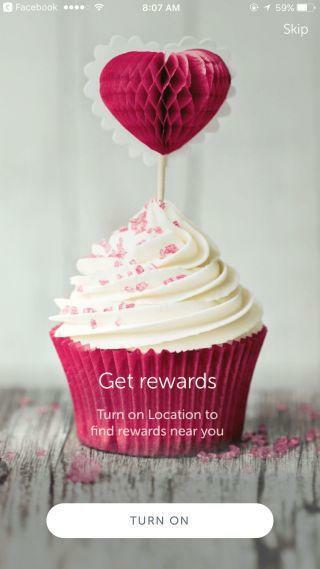 Other features include proximity marketing, club member management and much more. Some complaints about billing and refunding: These problems often occur when the user cancel an account, in form of charge. Fortunately, flok developers are working on this issue, and we hope to encounter this less often. Availability: flok is still unfamiliar for many users, as it’s available only for smartphones. flok can be downloaded for iPhone or Android devices, which is currently, a big limitation for some users. 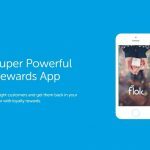 So, let’s put a verdict on this review- is flok a good app for improving your overall business? Yes, it is. Through the years, flok underwent some major updates and became an almost ideal tool for giving a competitive edge in business. Sure, there are some flaws, regarding customer relations, but I’m not in doubt that this will be fixed in a matter of time. 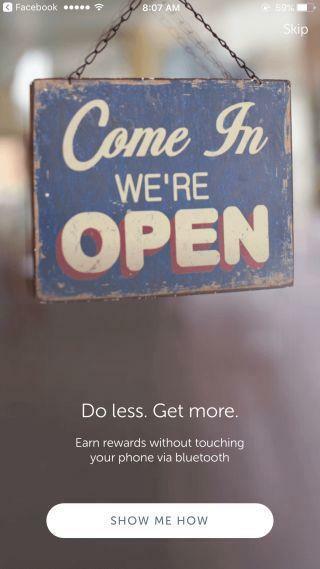 It is a good app for small businesses, it has all features to maintain rewards and points. Previous articleIt’s time to ‘Settle Down’ OnePlus Fanboys – Chillax! Next articleXiaomi Mi 6 Vs OnePlus 5 – Battle of Flagships: Which is better?